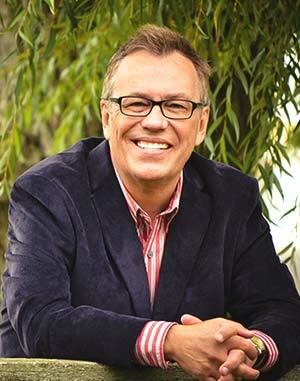 Teen Challenge Canada would like to pay sincere tribute to outgoing CEO and founder, George Glover. 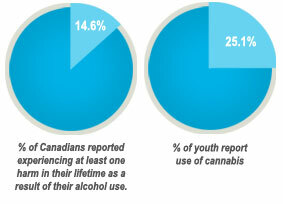 Effective as of March 4, 2013, George has stepped down from his role with Teen Challenge Canada. 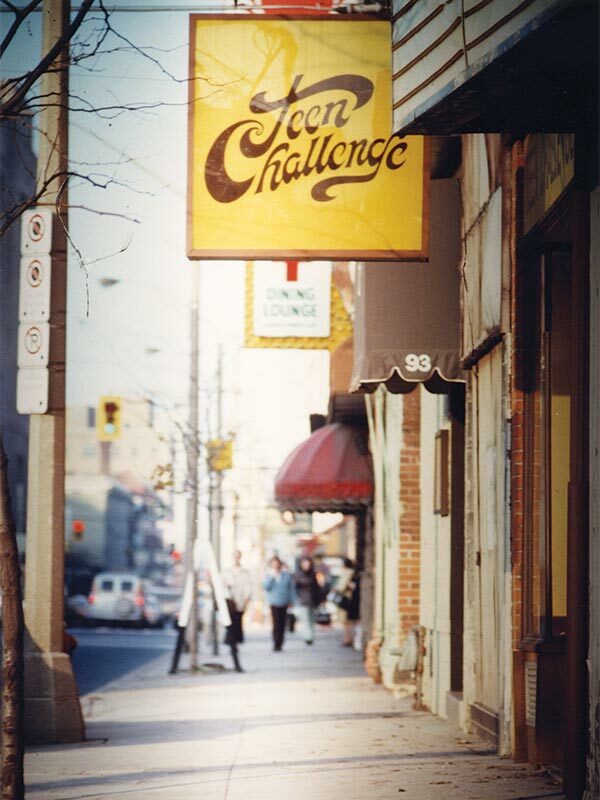 In 1973 George joined the staff of Teen Challenge in Toronto and soon thereafter became Director of Teen Challenge in Hamilton, Ontario. 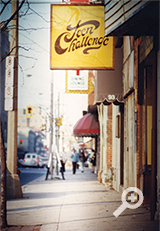 During his time there he established a Coffee House at 152 James Street South. The Centre offered counselling services, Christian fellowship, and free coffee and doughnuts, while Christian bands shared their faith through music. 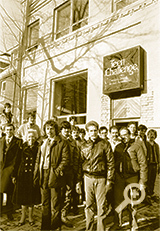 This was followed in 1985 by the opening of an 18 bed residential treatment program in Hamilton. 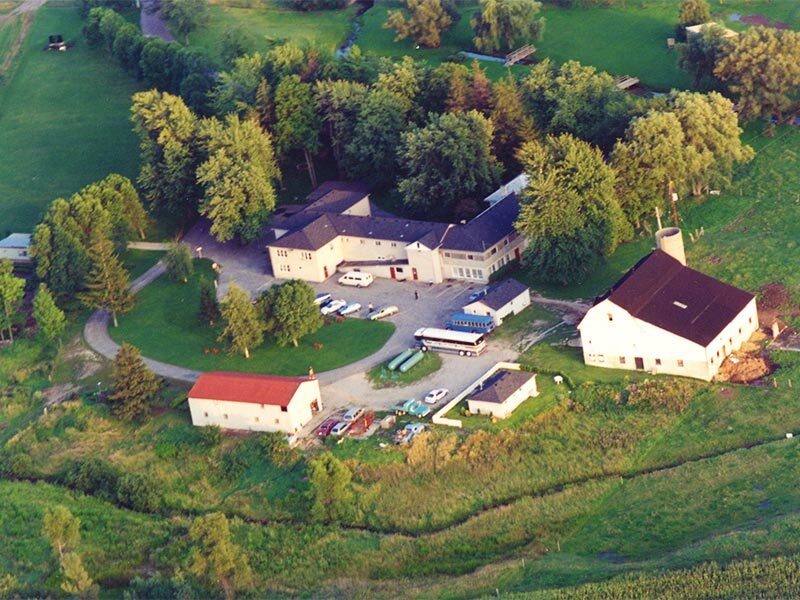 In 1990, George founded the Teen Challenge Farm, located in a former nursing home set on 46 acres near London, Ontario. Teen Challenge purchased the property, converted it to a farm and relocated its residential program to the new site. 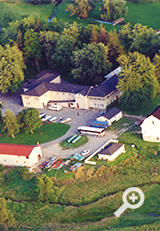 The organization has grown significantly since that time, and it currently operates six residential centres and referral offices in Ontario, Alberta, Saskatchewan and Atlantic Canada. George has served all of these operations tirelessly as the National Director. George Glover has played a vital role in the success of Teen Challenge for almost 40 years. As a result of his hard work, determination and faith, thousands of Canadians struggling with drug and alcohol addiction have recovered and moved on to lead productive lives. It is difficult to measure the impact of George’s contributions due to the far-reaching positive effects resulting from so many recovered addicts being reunited with their families, and becoming employable, contributing citizens. This transformation truly benefits and strengthens the entire community. Teen Challenge Canada and all of the staff at its regional sites would like to express our sincere thanks to George and his family, wishing him God’s blessings and success in his future endeavours.